As part of its promise to make things right in the wake of the hack that happened roughly a month ago, Sony has opened up registration for 12 months of free identity theft protection from AllClear ID PLUS. AllClear ID PLUS is a protection, monitoring and insurance service provided by Debix, a company entirely separate from Sony. "AllClear ID PLUS is a premium identity protection service that uses advanced technology to deliver alerts to help keep you safe. The service also provides identity theft insurance coverage and hands-on help from expert fraud investigators. Sony has arranged, at no charge to eligible PlayStation®Network and Qriocity account holders, for twelve months of this service to be provided by Debix to those who choose to enroll." If you want to take advantage of this identity protection service, and you absolutely should, you have until June 28th of this year to register. You'll send them your email address, they'll send you an activation code within 72 hours and then you'll proceed to signing up for AllClear ID PLUS for free. From there you'll be dealing with a company that is not Sony, so be sure to read all of the fine print. While Sony said that no credit card information was stolen during the intrusion a month ago, it's best to err on the side of caution when it comes to your personal information. Not taking advantage of this free protection as a PlayStation Network user, in my opinion, would just be foolish. Register here. 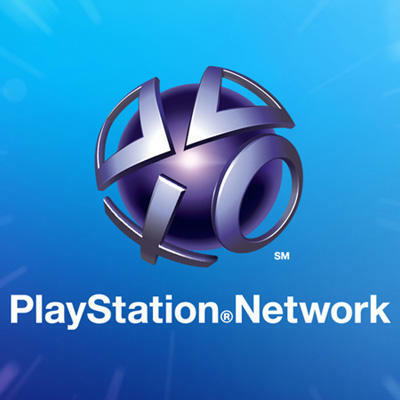 The PlayStation Network is still not entirely operational. However, Sony has said that they are on track to hit a full relaunch by May 31st. That's less than a week away. Let's hope they make it happen and put this incident behind them for good.